Great rear light in terms of brightness but battery charge drained quickly when not in use and died over the summer season when not in use and won’t hold a charge at all now. Expected greater longevity for the price. With countless drivers who just don't look out for cyclists on the road, you need all the help you can get to let them know you are there. 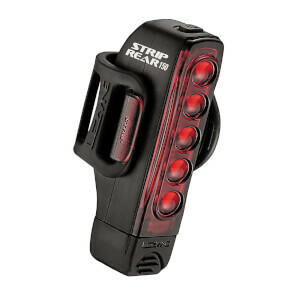 This rear light is the real deal, it's searingly bright on it's highest settings, which is ideal when riding in bright sunshine, as if you have one of these fitted to your bike, there is NO excuse for drivers not seeing you, they would have to be blind [Or on their mobile phones] On it's highest 300 Lumen settings you get 3 hours of use before it needs a recharge. Recharge is easy, just take it off your bike and plug into a powered USB port, it takes 3 hours to fully charge. There are 11 different light output/ light flashing settings to choose from. 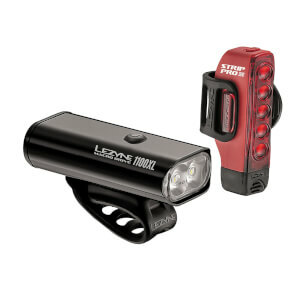 If you are looking to get a rear light for your bike, you are going to want it for one reason only, so you can be seen. This is the light to get, Highly recommended, it just might save your life. I bought this rear light last year. It is VERY bright! Makes me feel much safer in low light conditions. I KNOW cars can see me. 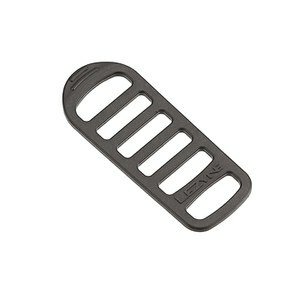 Easy to recharge and the rubber mounting strip makes it easy to place in basically any position I want to. very happy both with the service and the product. 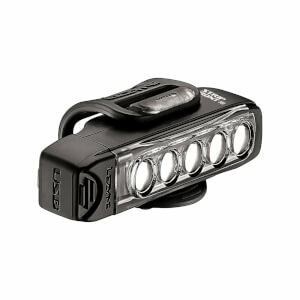 It's 300 lumen day time flash is just the thing for riding on busy roads in daylight. It seems to drain battery while not in use. Result: A dead rear light when I need it to work. This is a major flaw in a safety device.